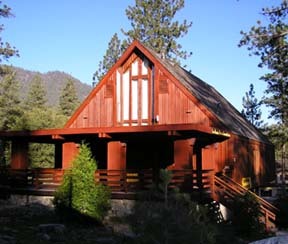 The governance of Pine Mountain Christian Community Church is defined by our Constitution and Bylaws. Together these documents serve as practical rules of order and guide us in the development and conducting of affairs for this fellowship. The PMCCC Statement of Faith (previously also known as our Doctrinal Statement) is no longer a separate document. To comply with state regulations, it is now part of the PMCCC Constitution. These documents are made available for download in Adobe Acrobat (PDF) format.